I found this great article on raw food combining whilst surfing the net – something I do a lot of! I’ve played around a lot with food combining over the years – the very first experiment I made when I was 15 years old, was changing to a raw food and food combining diet. Over time, I’ve not adhered strictly to food combining rules, finding that my digestive system copes quite well with some combinations that are not recommended, and others I follow because it certainly feels better that way. For example, it’s recommended to only ever eat melons on their own, and many people do complain of reflux, bloating or digestive upsets when they combine melons with other fruit. For myself however, I can eat melons with any other fruit and I cope well with it. 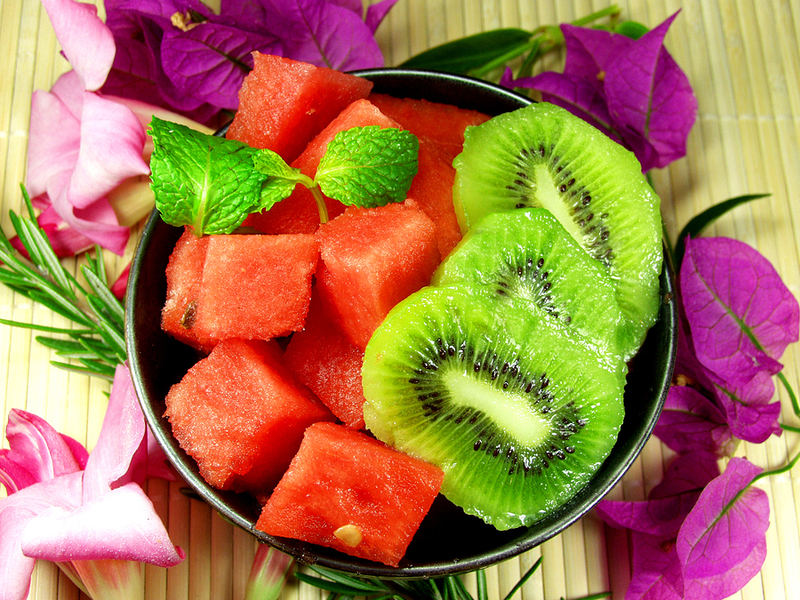 These raw food combining guidelines will help you overcome your digestive difficulties. Previous post: Food, Inc. the Movie is Mainstream! Next post: Never Trust an Expert!